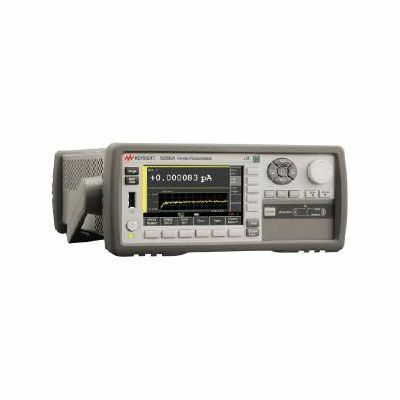 The Keysight B2900A series of SMUs provide best-in-class performance for a modest price. 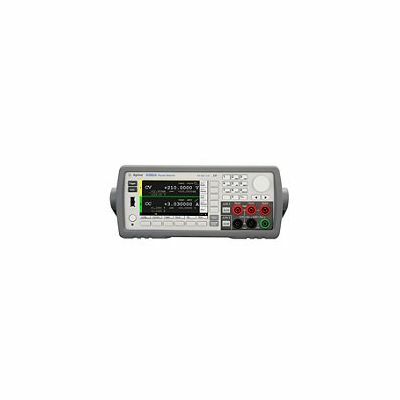 They have broad voltage (210 V) and current (3 A DC and 10.5 A pulsed) sourcing capability, excellent precision (minimum 10 fA/100 nV sourcing and measuring resolution) and possess a superior color LCD graphical user interface. 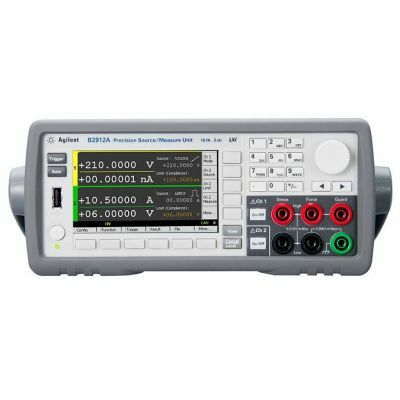 In addition, several task-based viewing modes dramatically improve productivity for test, debug and characterisation.